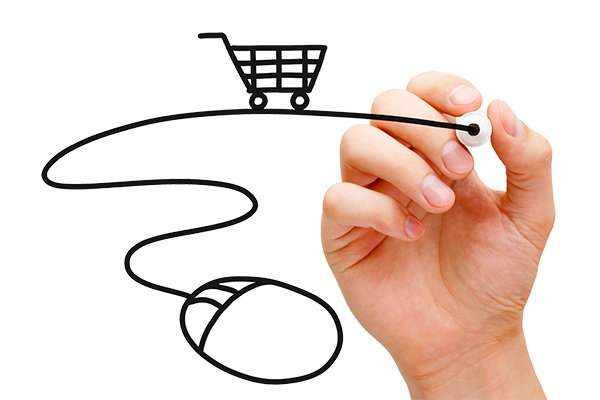 With our hassle-free eCommerce solutions, your visitors will become clients, and those clients will want to come back! This type of business model is becoming increasingly popular, and providing your customers with the opportunity to conduct business with you over the Internet is a sure way to grow your company! You will find everything you need, from custom store designs to plug-in modules. We will create a custom solution for your store.